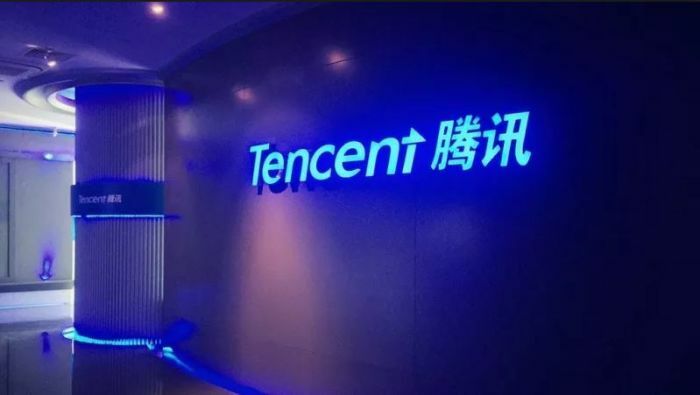 In January 2018 Naspers-owned (31%) Tencent was one of the world’s five largest companies. It’s no longer even in the top 10 after losing R3.2 trillion (US$220 billion) in value so far this year, more than any other company in the world. Nevertheless, says Momentum Securities Portfolio Manager Francois Strydom, Tencent is fundamentally a good long-term buy. The Money Show’s Bruce Whitfield interviewed Strydom. Naspers is up about 100%, so far, this year. Bruce Whitfield interviews Just One Lap Financial Educator Simon Brown.